Bigben Interactive, known as the publisher of Sherlock Holmes: The Devil’s Daughter and the WRC series, has purchased the rights to the Test Drive franchise from Atari. 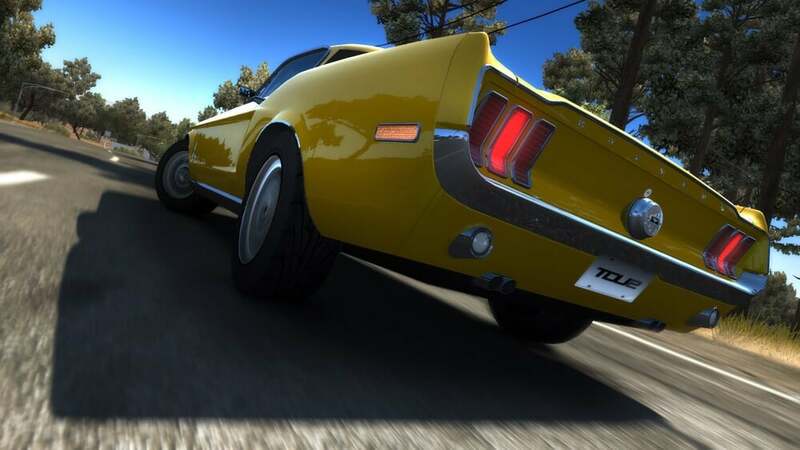 Despite being around since the 1980s, the series hasn't been as prolific and consistent with their releases as other well-known racing franchises like Need for Speed or Forza. The last entry into the Test Drive series came in 2012 with the release of Test Drive: Ferrari Racing Legends, which arrived shortly after Test Drive Unlimited 2 in 2011. Production of any Test Drive titles came to a halt when the previous publisher, Atari, filed for Chapter 11 bankruptcy in 2013 and began to sell off their established franchises. While nothing has been announced yet, Bigben's CEO says their teams are "very enthusiastic at the idea of being able to work on this license." Perhaps we will soon see another entry into this currently-dormant franchise, which has yet to make a splash onto current-gen consoles like the Xbox One.